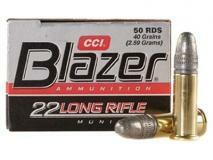 The Blazer 22 Long Rifle High Velocity gives you great performance. 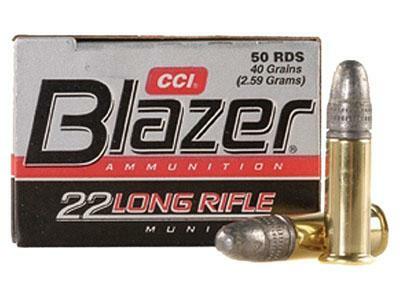 Blazer 22 Long Rifle ammo is loaded with a 40 grain bullet that's great for sports fro small game hunting to casual plinking. 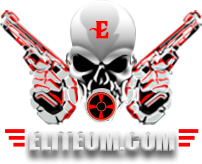 This ammo is available in 525 bulk package or 50 round boxes.